Hulu with Live TV offers 50+ live channels including TNT. 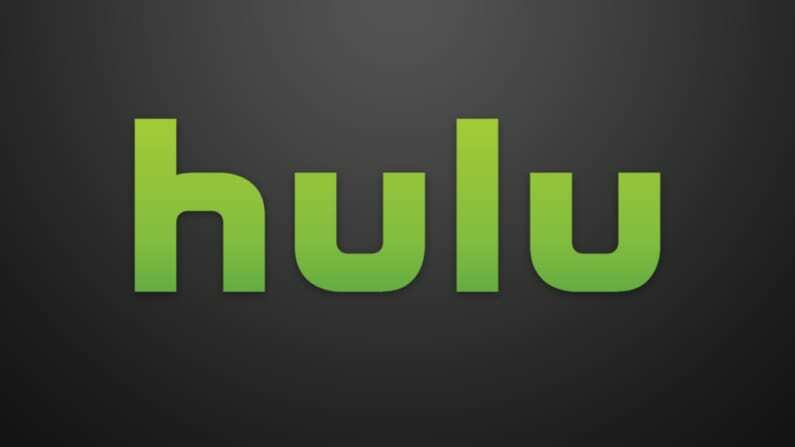 Hulu’s popular on-demand streaming service is also included at no additional charge. Get 7 days free. fuboTV provides sports fans a cheaper option beyond cable to enjoy their favorite sports. Watch over 30 sports channels and get content live and on demand. Get 7 days free. DIRECTV NOW offers packages with anywhere from 65+ to 125+ channels from $40 per month. An on-demand library and cloud-DVR are also included. Get 7 days free. In the 2019 NBA All Star Three Point Contest, ten of the league’s smoothest shooters will face off for the title of the best beyond the arc. This year’s contest will feature the Curry brothers, Stephen from the Golden State Warriors and Seth from the Portland Trail Blazers. Damian Lillard is also representing the Trail Blazers. The other seven participants include defending champion Devin Booker (Phoenix Suns), Danny Green (Toronto Raptors), Joe Harris (Brooklyn Nets), Buddy Hield (Sacramento Kings), Khris Middleton (Milwaukee Bucks), Dirk Nowizki (Dallas Mavericks), and Kemba Walker (Charlotte Hornets). If you want to watch the 2019 NBA All Star Three Point Contest online, you actually do have several options for a free, legal stream. The game is on TNT, but that doesn’t mean you absolutely need cable to watch. Here’s how you can watch the NBA All Star Three Point Contest online without paying anything. Hulu with Live TV brings together live TV (50+ channels) and Hulu’s on-demand streaming service in one delightful package. You’ll have TNT, which means you can watch NBA All Star Three Point Contest without cable. Other channels include ESPN, USA, TBS, and many other channels. The base package is available for $40/month. Hulu’s on-demand service is the other portion of this package. This means that you’ll have thousands of movies and TV shows from many popular networks. You’ll also have a growing list of Hulu Originals to watch, as well. The standard DVR offering includes 50-hours of space but can be upgraded to hold 200-hours of your favorite shows and movies. Other upgrades will allow you to simultaneously stream on as many devices as you want. Movie channels are also available as package upgrades. Your package will also include the ability to use TV Everywhere apps, including the one for TNT. You can stream the 2019 NBA All Star Three Point Contest on Apple TV, computers, smart TVs, Roku, Chromecast, mobile devices, and more. Our Hulu Live review can help you learn more. The free weeklong Hulu Live trial is one way to watch 2019 NBA All Star Three Point Contest online free! fuboTV is one of the top choices for sports fans. The main reason for this is that fuboTV offers the largest mix of sports content in streaming right now. Each package comes with 80+ channels, which makes it one of the largest starting packages in streaming. 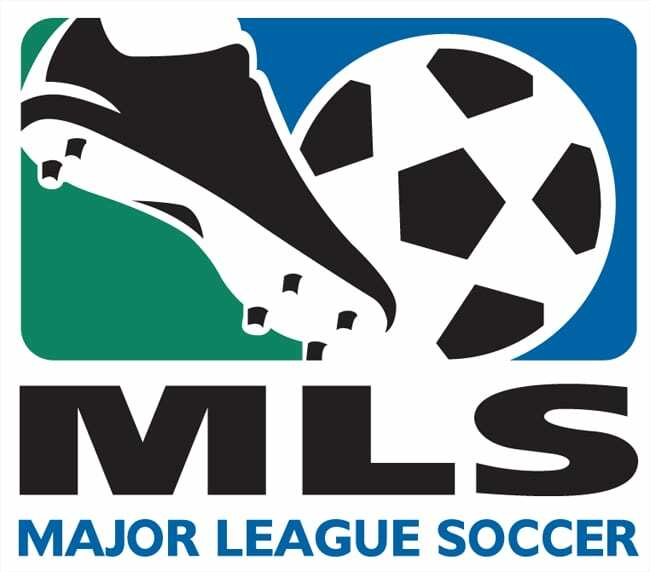 Over 30 of those channels are sports-based, which means sporting events, commentary, and news. 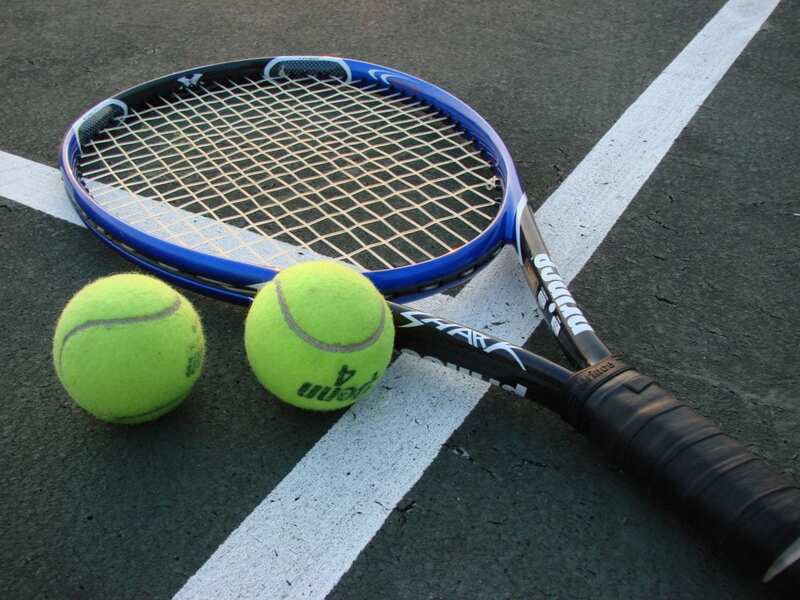 Depending on your location, you could have sports on the local all the way to the international level. Introductory pricing is $40 for the first month. After that the price is $45/month. Along with TNT, you’ll have CNBC, NBCSN, FOX Sports regional channels, and much more. You can also use TV Everywhere apps with your account to stream on network apps as well as on fuboTV. If you miss something airing live, you might be able to find it later in the on-demand library. There’s also a cloud-based DVR you can use to record anything you’re not going to be able to watch live. 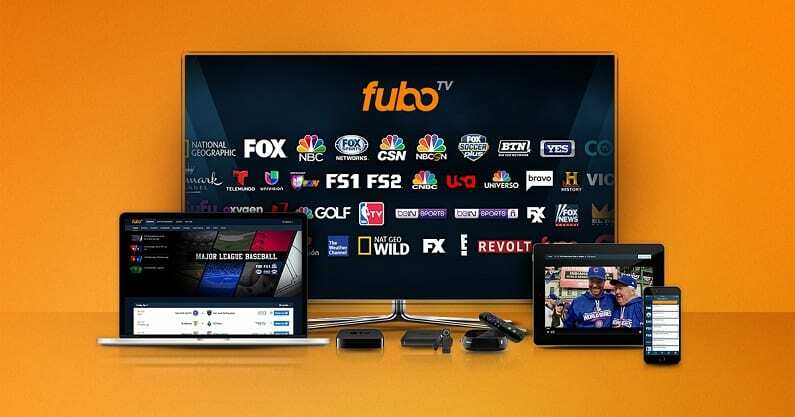 fuboTV works with mobile devices, Apple TV, Fire TV, Chromecast, Roku, and many other devices. 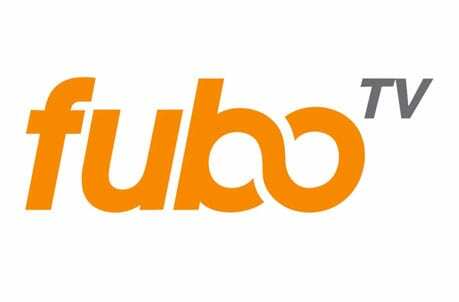 Our fuboTV review has more details. Another way to learn more is with the fuboTV free weeklong trial. Not only will you get a chance to use the complete service, if you sign up soon, you’ll be able to watch the NBA All Star Three Point Content online free. DIRECTV NOW is your ticket to cable replacement. This streaming TV service gives you a cable experience at a much lower price. More than 65 live cable channels come with DIRECTV NOW’s basic package – all your favorites like TBS, TNT, Fox Sports, ESPN and more, for only $40 a month. Three other packages provide even more channels for you to enjoy. It all depends on what package is right for you and with no contracts, you can upgrade, downgrade, or cancel on your terms. DIRECTV NOW is a great streaming option for NBA fans, since TNT and TBS are included in the cheapest package. The number of live channels is great, but DIRECTV NOW also offers other features. Each account comes with an on-demand library and access to the TNT app and other TV Everywhere apps. A cloud-DVR with limited space is also available. When combined, these features should ensure that you don’t have to miss any of your favorite shows or sporting events. Want to watch the NBA All Star Three Point Contest online free? You can get a free online stream of the NBA Three Point Contest plus a whole lot more. 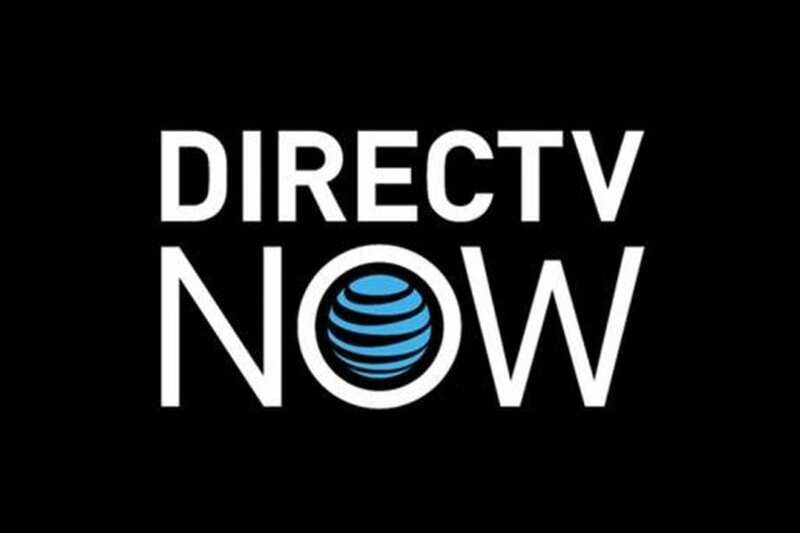 You can read our DIRECTV NOW review to find out the details, or you can experience it yourself with a free 7 day trial. SlingTV is a leading way to get an All Star Three Point Contest stream that’s completely legal. If you want to watch the whole NBA All Star weekend, sign up for a free week of free week of SlingTV. You will need to enter your credit card at signup, but you’ll only be charged if you stay on past your free trial. Cancel during that one-week time, and you’ll pay nothing at all. The three point contest is airing on TNT, which is included in Sling’s basic package at just $25 a month. See our Sling TV review for more. 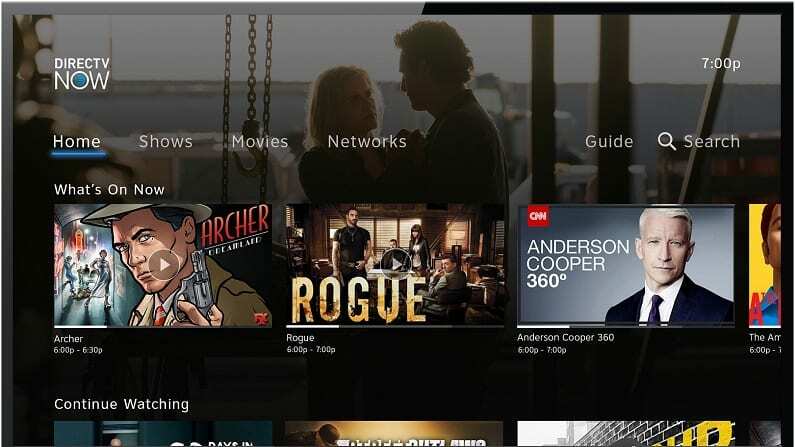 Sling TV offers some great sign-up options, so if you decide to stay with Sling TV after the trial you might get some special offers or freebies. 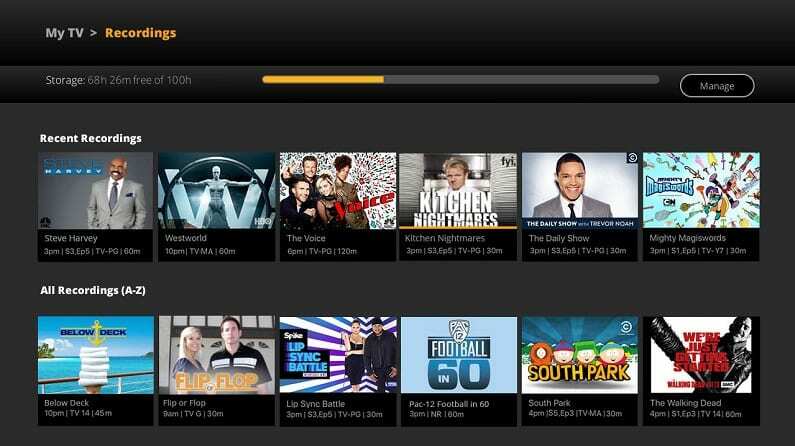 Your package includes 30+ channels, an on-demand library, and TV Everywhere apps usage like TNT. With Sling TV you can stream on computers, Chromecast, Amazon Fire TV, Apple TV, mobile devices, and more. Extra channels can be added to your package if you find something missing. This gives you a chance to add more sports, news, or even kids’ networks to your package. You can also add a cloud-based DVR, as one is not included in your package. Click here for a free 7-day trial of Sling TV so you can watch 2019 NBA All Star Three Point Contest streaming free! A final option for watching the NBA All Star Three Point Contest online is PlayStation Vue. The basic Vue package is $45 a month, and it’s perfect for basketball lovers. You get all the channels that games usually come on like TNT, TBS and ESPN, plus about 50 more networks, all live for one low cost. You don’t actually need a PlayStation to use Vue, either. Read our full review of PS Vue to find out more. 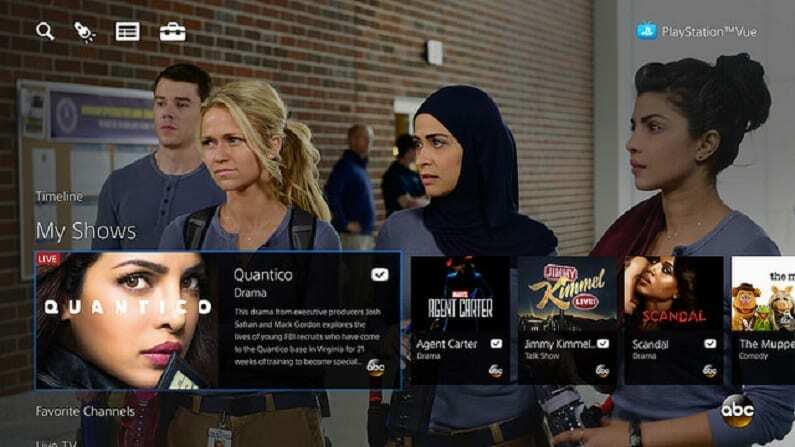 TNT is available in each package PS Vue offers, so you can take your pick based on the available channels. The TNT app is also available, along with other TV Everywhere apps. This means that you can watch through PS Vue or the network apps, depending on your preference. An on-demand library is included. You’ll also have a cloud-based DVR that comes in every package. Sign up for a free 5-day PS Vue trial as it’s the best way to learn more about PlayStation Vue! Get 5-days of PS Vue for free! YouTube TV might be new, but it’s got a lot of things going for it. As it’s owned by YouTube, you can expect a clean interface and an easy-to-use mobile app. One package is offered, and it includes 50+ channels for $40, which is a pretty standard price point. This package includes TNT, AMC, Syfy, USA, ESPN, NBCSN, and plenty of other channels. Local channels are also included in many areas. 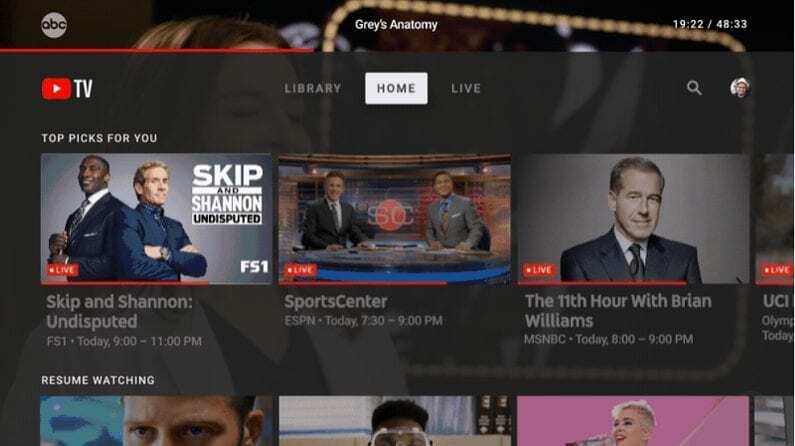 One of the most popular perks offered by YouTube TV is the cloud-DVR. This is because it comes with unlimited storage space and it will hold recordings for as long as nine months at a time. This means you can record entire seasons of your favorite shows and binge-watch them, if you want. You’ll also be able to use TV Everywhere apps, which will provide more content. 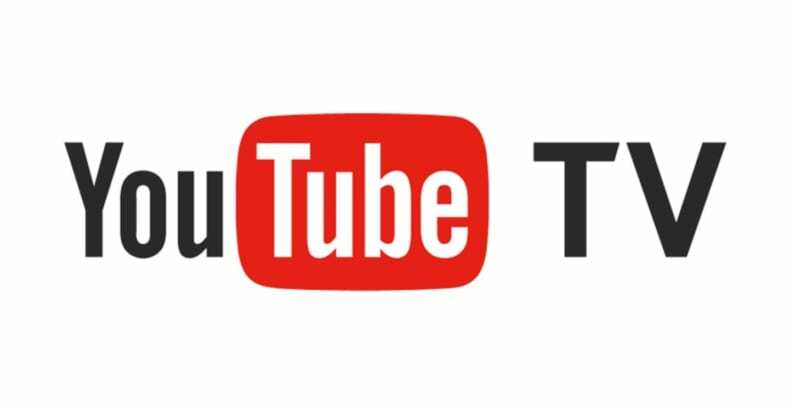 YouTube TV is accessible through mobile devices, Apple TV, Chromecast, Roku, and other devices. Fire TV devices are not compatible at this time. The NBA All Star Three Point contest is one of the most fun things to watch because just about anyone can take home the title! If you don’t have cable, don’t think that you have to miss out. An All Star Three Point contest stream is just a few clicks away, 100% free and totally legal too. Check out our NBA streaming guide for more details on how to watch NBA games online all season long.